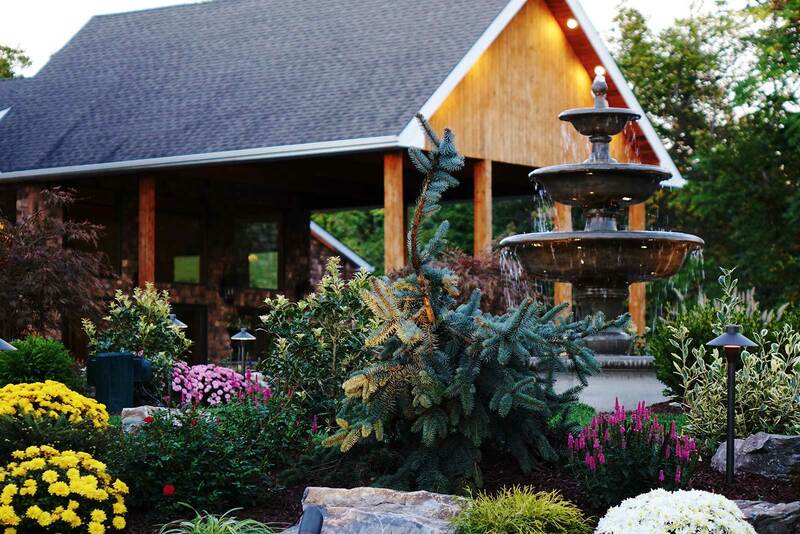 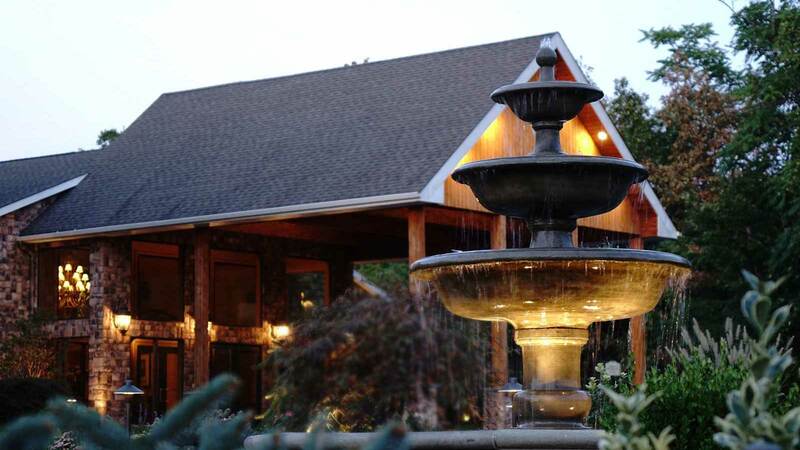 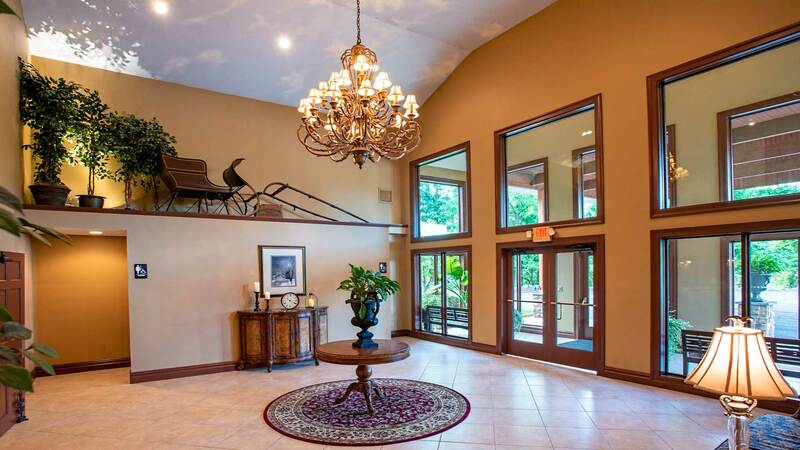 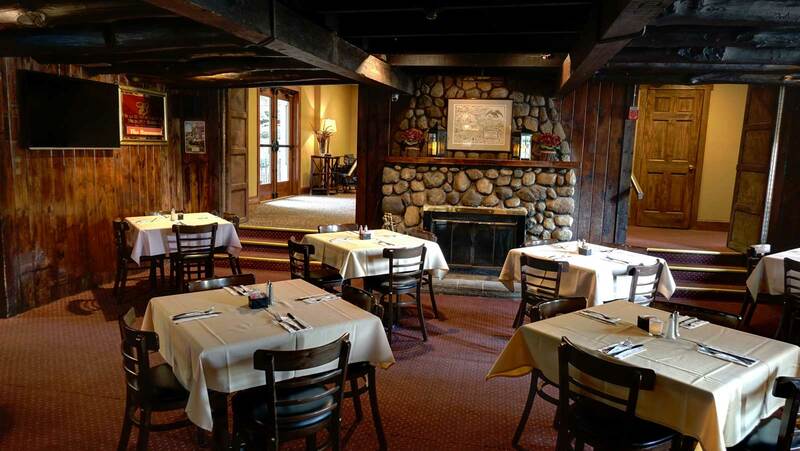 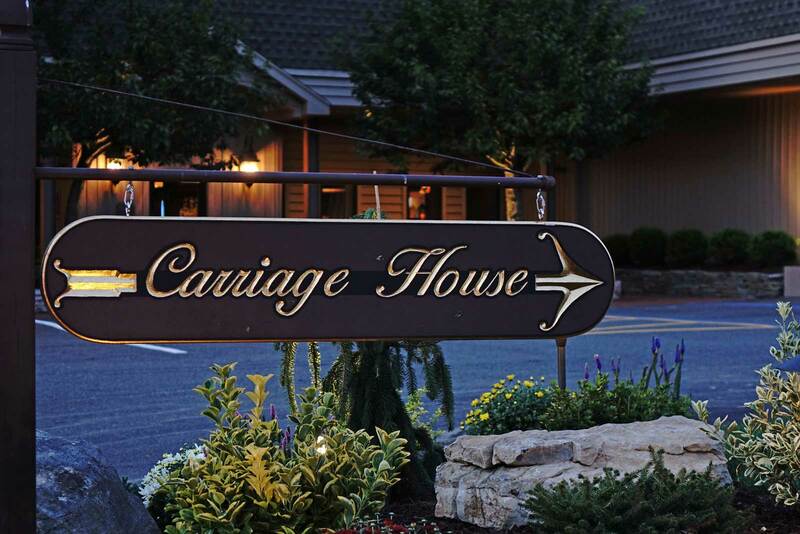 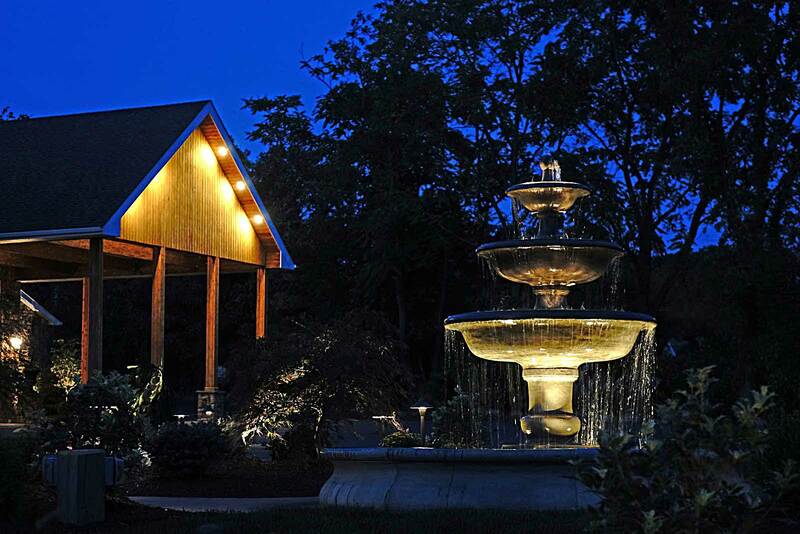 The Barnyard and Carriage house is proud to offer many different rooms to our guests for many different occasions, including birthday parties in Passaic County. 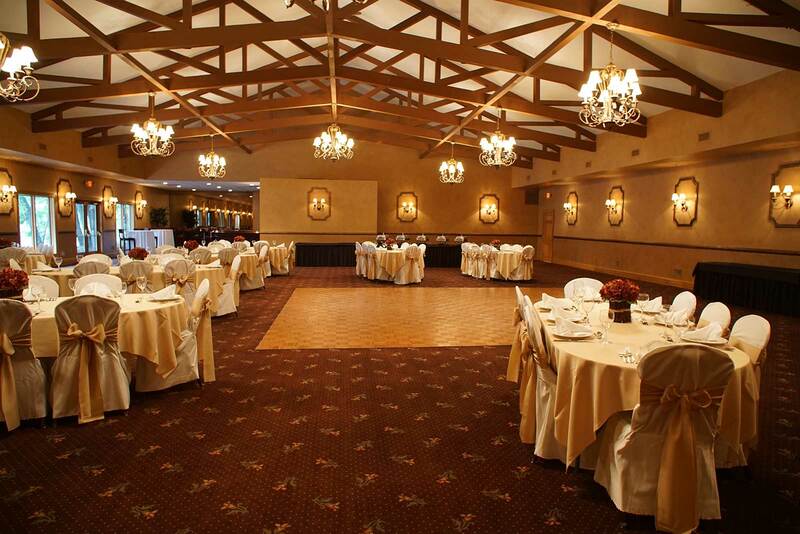 Let the size and style of your Passaic County NJ birthday parties or other events be your guide as you select from our great ball room, grand room, patio and ground, brick room, or sports area. 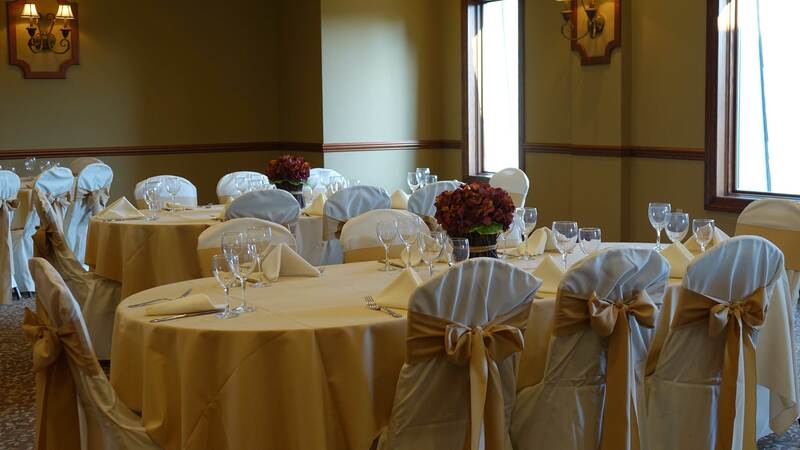 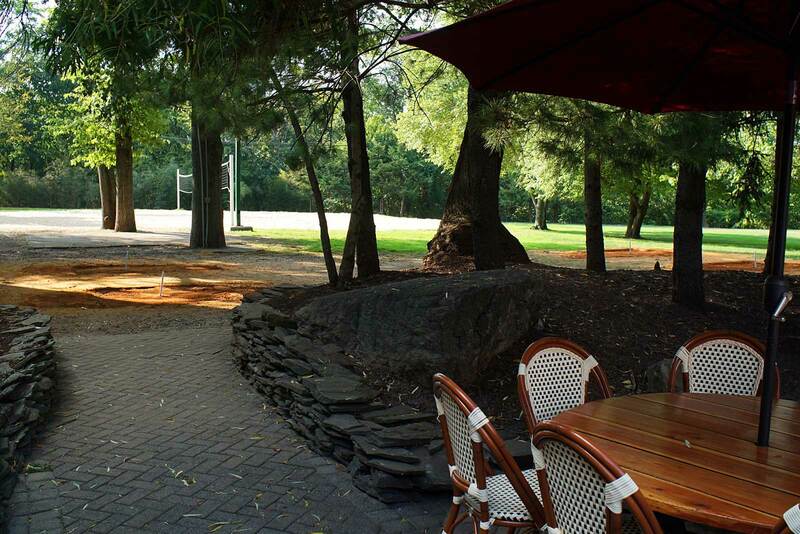 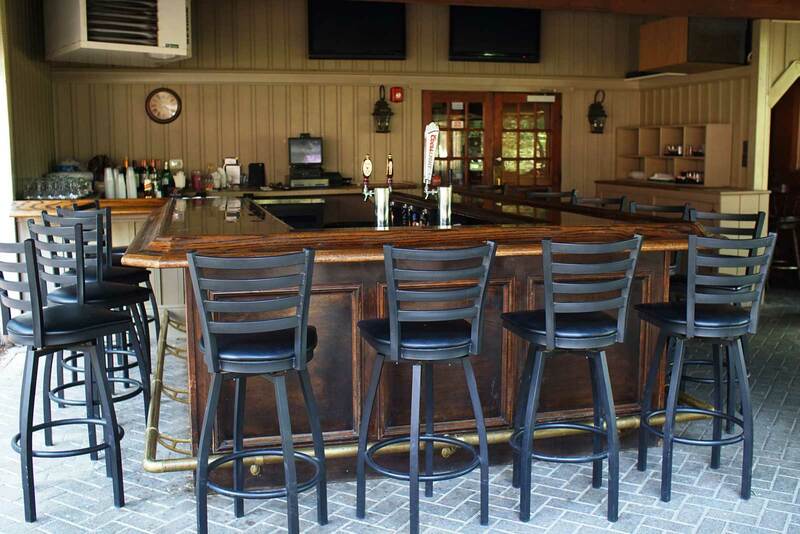 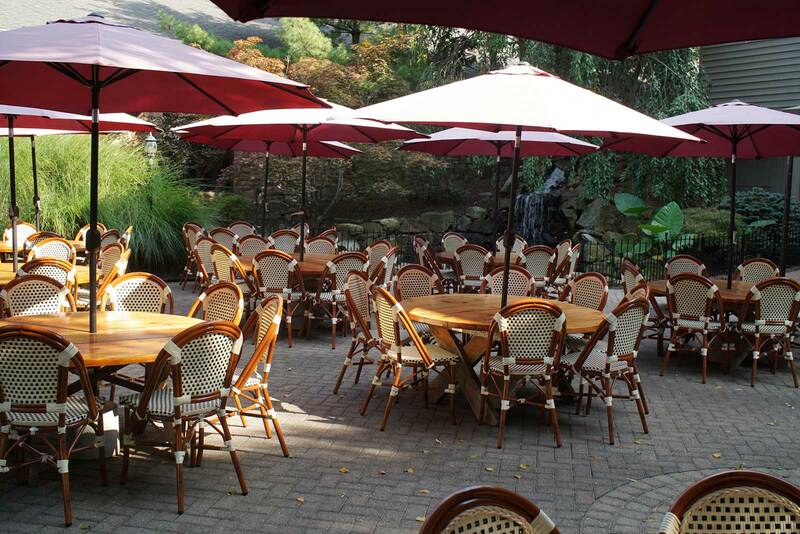 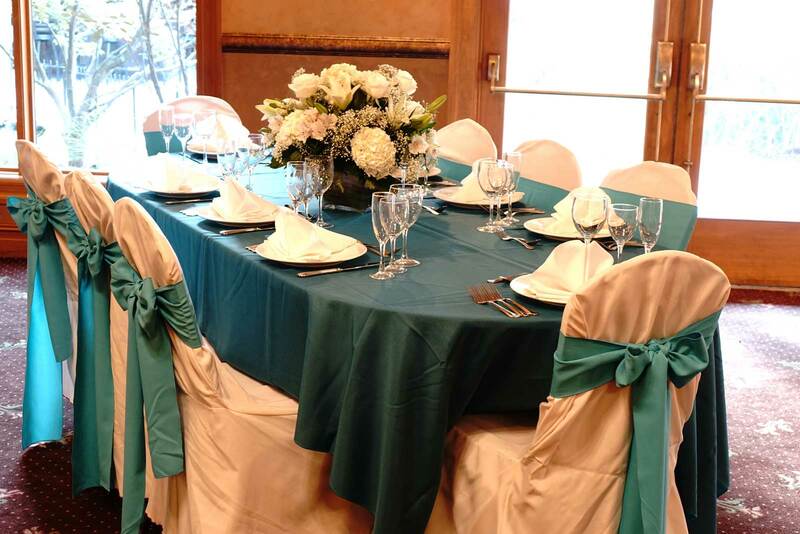 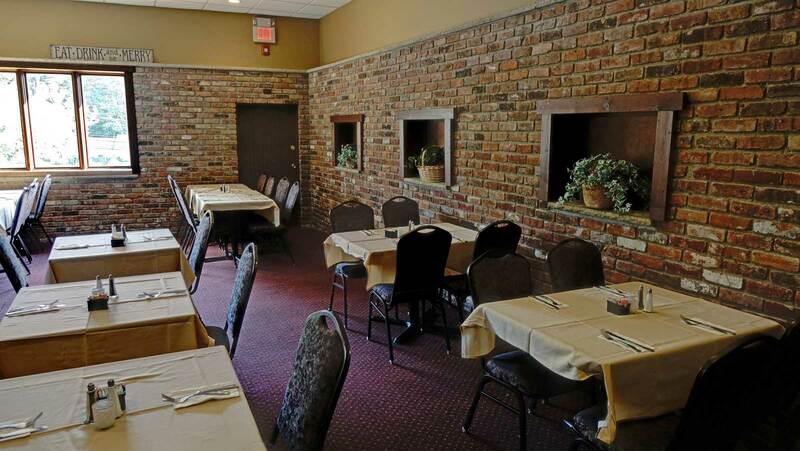 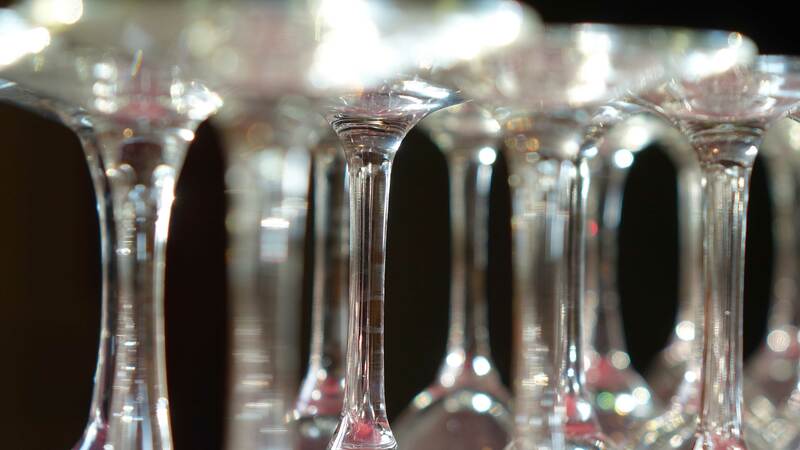 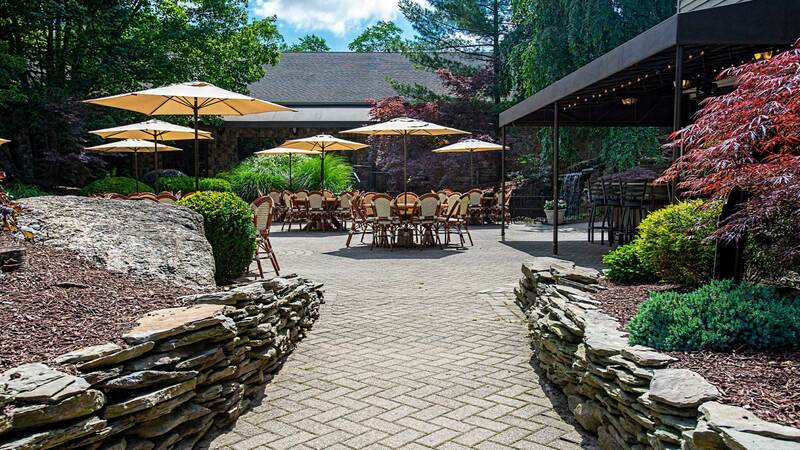 Once you choose the perfect room for your Passaic County birthday parties or other events, move on to the menu section to continue to craft the perfect event in our unique country venue.